SKY Las Vegas! 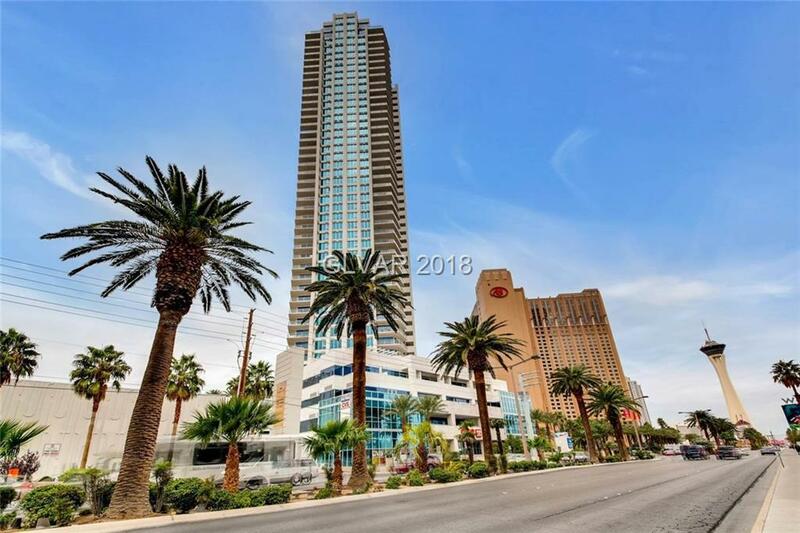 Luxury High Rise Condo on The Strip! Fully Furnished! 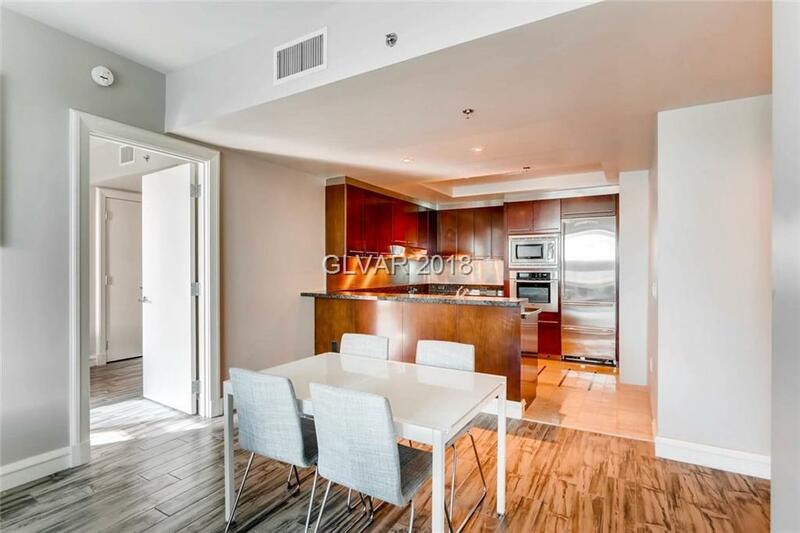 This unit has a super over-sized terrace with sliding door access from bedrooms and living room! 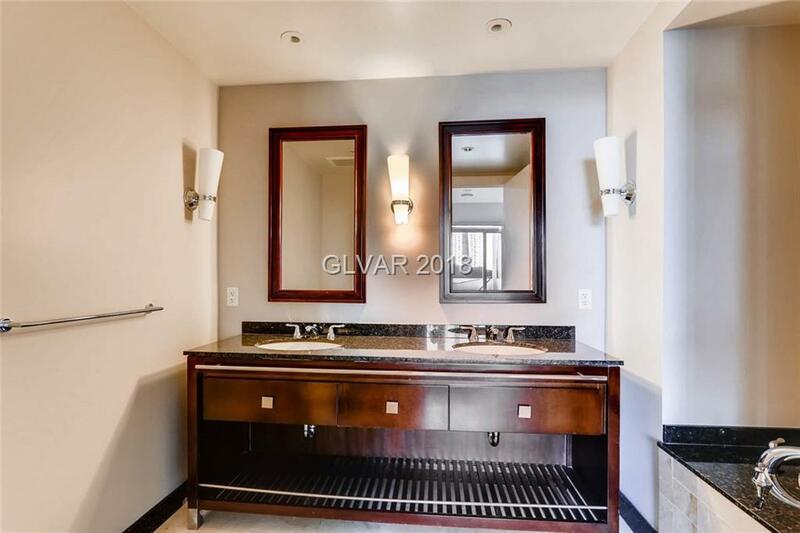 Two masters, two bathrooms. Lots of remodeling done including new flooring and paint! Granite and Stainless Steel kitchen with marble floor. All appliances included! 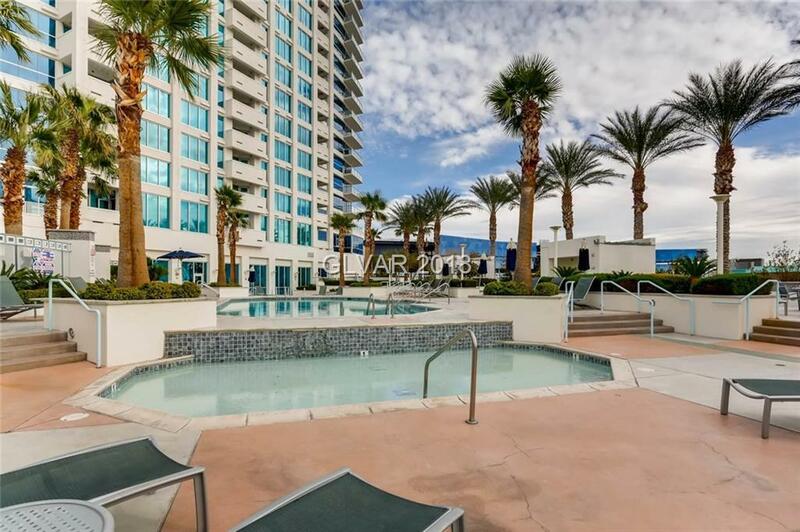 Community Pool, Spa, Cabanas, Gym, Guard Gated, Security, Valet, Concierge! Financing available!